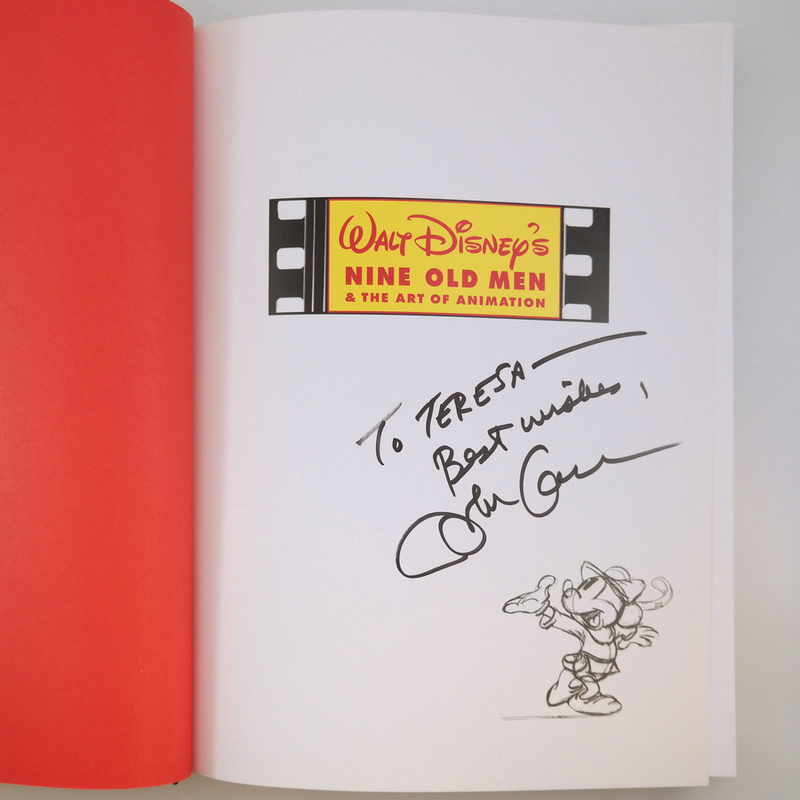 This is a first edition copy of the book "Walt Disney's Nine Old Men & the Art of Animation," written and hand-signed by famed animator, John Canemaker. 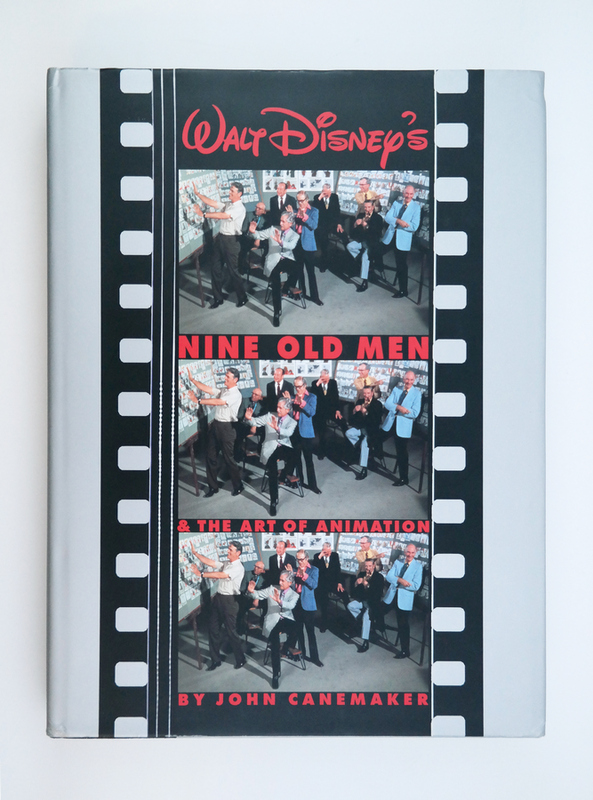 This book consists of 310 pages split into 9 chapters, with each chapter detailing the achievements of one of the legendary Nine Old Men. The book measures 12.25" x 9.25", and is in excellent condition with light handling wear.